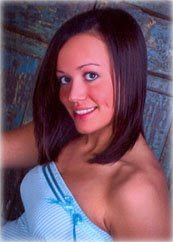 We are proud to announce that Miranda Kline is the recipient of the 2009 Spencer Industries Inc. Scholarship. Miranda is the daughter of Madonna and Michael Kline, and she plans to pursue a degree in occupational Therapy at Indiana University.